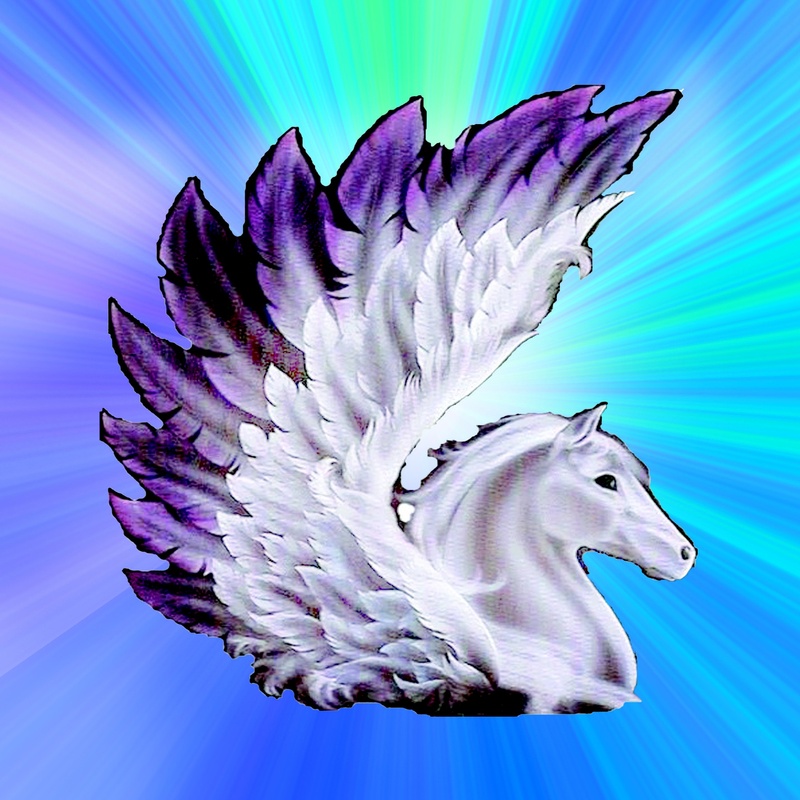 All Level One Attunements are currently held as one on one training, so all you need to do is make a full day appointment for this. Usually this occurs on a Friday or Saturday. If neither of these days suit you, please just contact me and we can look at alternative arrangements. Level Two and beyond are created throughout the year from time to time, so please just enquire. 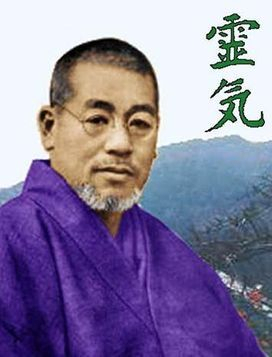 I greatly look forward to speaking to you further about your Reiki journey and sharing this incredible energy with you. 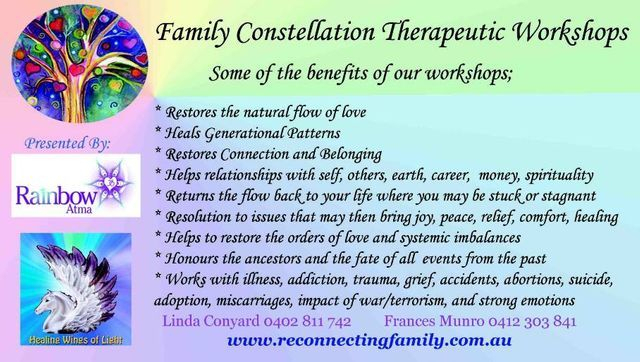 NEXT WORKSHOP IN FAMILY CONSTELLATION will be announced shortly - please contact us and register your interest. 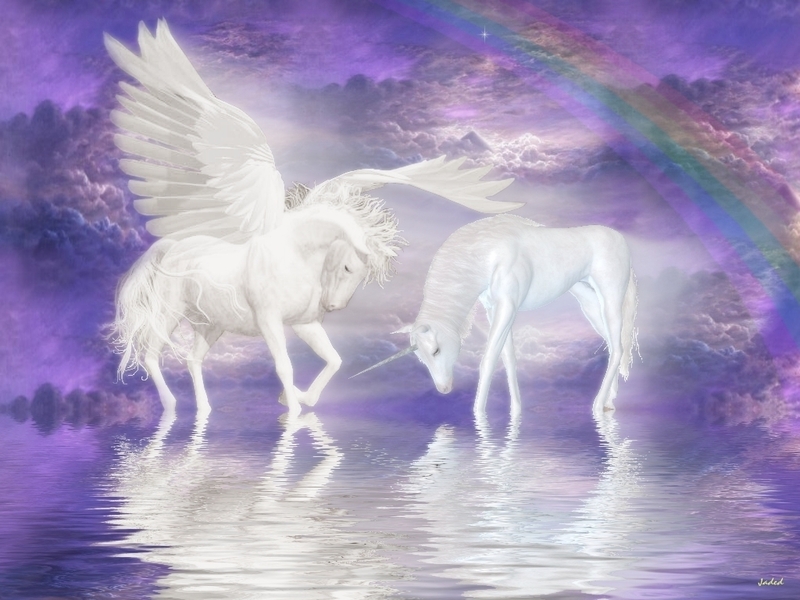 We also cater to groups who may be interested in working more deeply together. 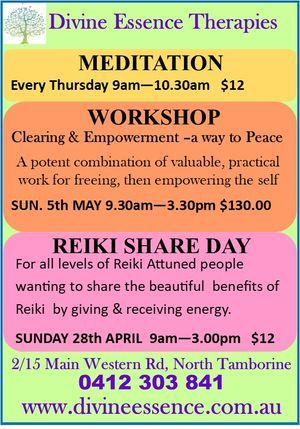 From time to time we hold Reiki Share Days in the Tamborine area. 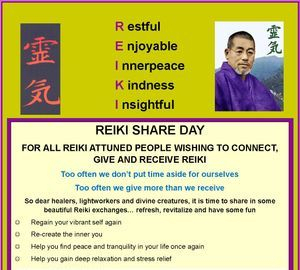 We encourage those attuned to Reiki to attend to practice and grow in their Reiki journey. There is a small cover charge of $10-$15 along with a contribution towards a shared luncheon. If you are interested in coming along, please feel free to contact us on the below form.